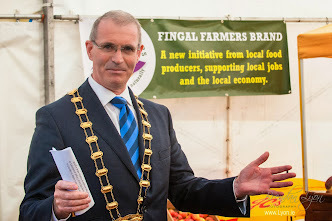 Fingal County Council in conjunction with the Fingal Enterprise Board is developing a 'Pop-Up' Shop Initiative to help start up businesses get off the ground . A 'Pop-Up' Shop is where vacant commercial property in our town centres is made available on a temporary basis (1-4 weeks) to start-up businesses, local entrepreneurs, artists/crafts sector, local community groups in order to allow them to reach a new audience and customer base for their activities and products. The Council would essentially lease individual appropriate premises and facilitate vetted occupiers to use the space for a limited period only. Similar such schemes have recently been established in Dublin City and Dun Laoghaire-Rathdown amongst others. Initially the intention is to get a handle on what response there would be to this initiative from both potential occupiers and potential landlords. If you have a premises to lease or are interested in leasing from the scheme please get in touch. Through a Tenancy Agreement occupiers typically use a ‘Pop-Up Shop’ for up to a maximum of 4 weeks paying a nominal all inclusive rent in the region of €150 per week. 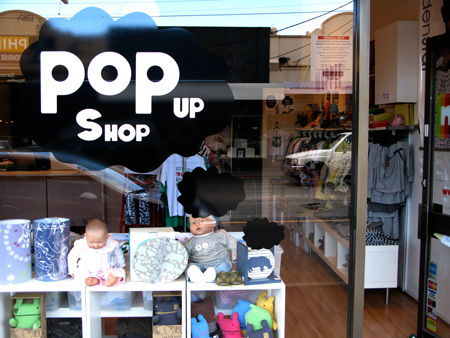 This initiative aims to complement existing businesses and only occupiers which are vetted by Fingal County Council will be permitted to occupy a Pop-Up Shop. Labels: Economy, Fingal County Council.